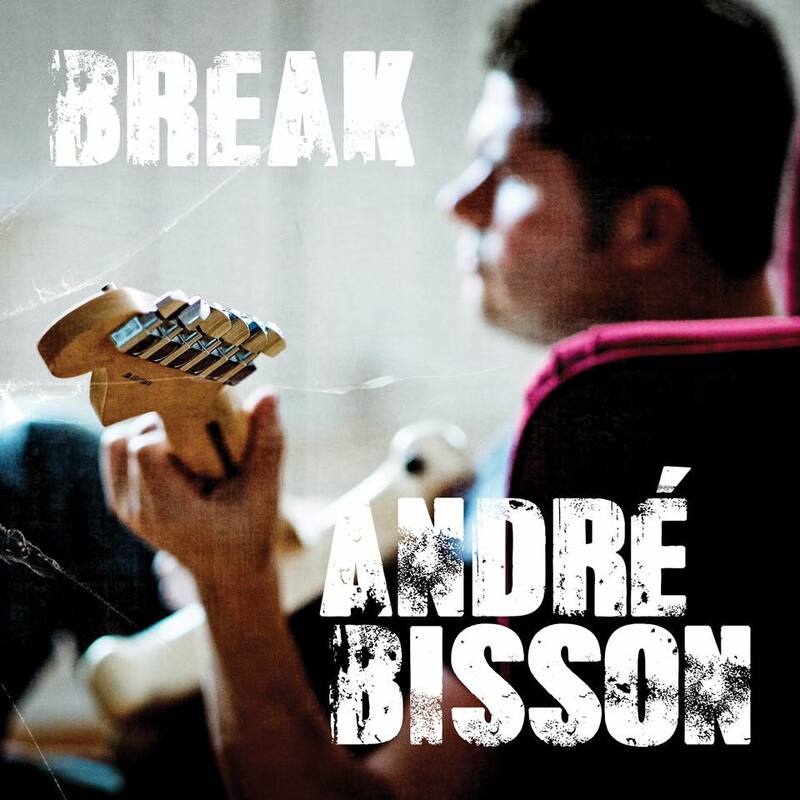 Break the new album by Andre Bisson and his excellent band showcases an artist who simply sings, writes and performs with conviction. The tasteful title track could easily have been recorded by an artist like the late Joe Cocker, while the Ray Charles vibe of The Reason Why is a showcase for his vocal work. All the horn charts throughout the album never overshadow the strong material. Feelin’ Fine and Next In Line are perfect examples of this. Elsewhere The Beatles Eleanor Rigby gets a smoky rendition and his own funky I Got The Right could power up any set. 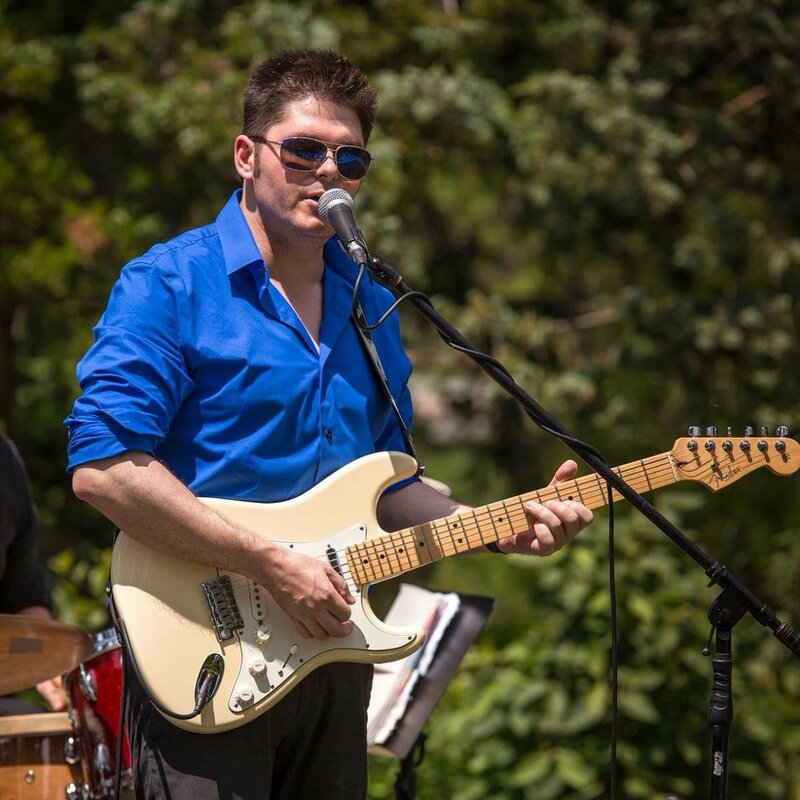 Without a doubt this Hamilton Ontario native displays chops and integrity throughout this set.